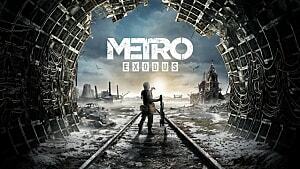 Yesterday, Deep Silver announced that moving forward, the PC version of Metro Exodus would be exclusively available through the recently launched Epic Games Store, promptly ending pre-orders of the title through Steam and other platforms. Now, Valve has responded to the announcement, providing information to fans that have already pre-ordered through Steam and offering its opinion on the matter. 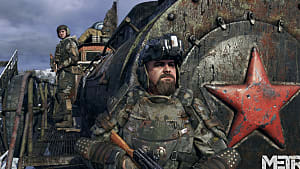 Specifically, Valve has used the Metro Exodus Steam store page to indicate that the developer and publisher behind the game have offered assurance that all Steam pre-orderers will have their copies fulfilled through Steam. 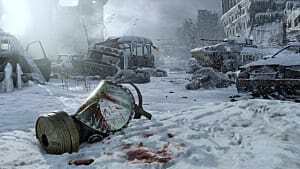 Furthermore, it is stated that all title updates and future DLC will be available to players that have secured copies through Valve's digital distribution platform. 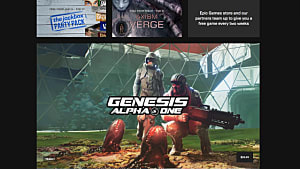 We apologize to Steam customers that were expecting it to be available for sale through the February 15 release date, but we were only recently informed of the decision and given limited time to let everyone know. 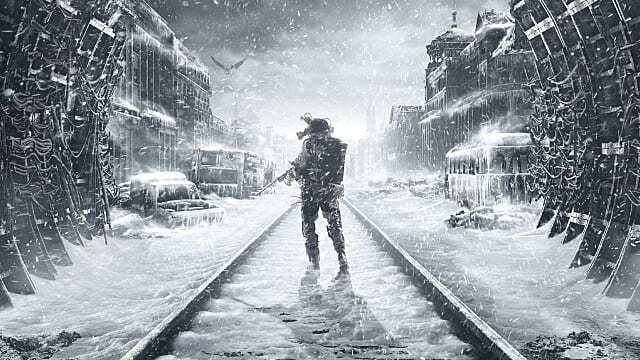 Indeed, making Metro Exodus exclusive to the Epic Games Store is causing notable frustration for a vocal portion of the community. 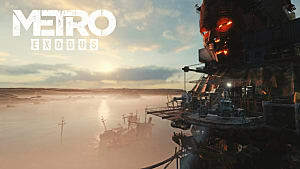 This can be seen across a number of platforms, including ResetEra, a site that hosts a popular forum for video game discussion, where some players are suggesting that the decision will prevent them from purchasing the title altogether. 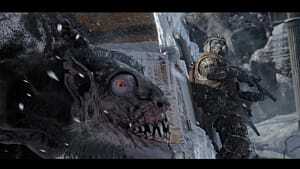 Certainly, a number of PC players want the freedom to choose the service they use when buying their games. While an exclusive platform may offer incentives, such as a cheaper price, some will simply opt not to support a practice that feels in conflict with this freedom. 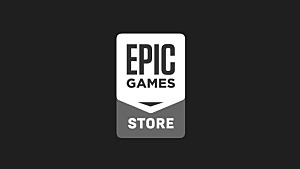 When the Epic Games Store was announced last year, a conversation emerged around its revenue split and how it might act as competition for Steam. Since then, Epic has continually shown that exclusive releases will be one of the methods they employ in battling Valve's Goliath, which may be leaving some players with a single question: Is this type of competition actually in their interest? 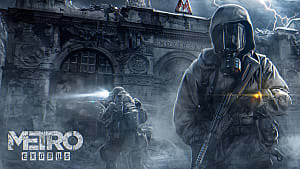 More of Valve's response can be found on the Metro Exodus Steam store page. 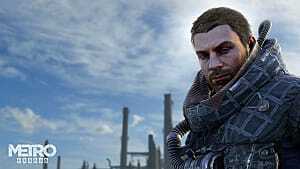 More of the conversation surrounding Deep Silver's announcement can be read on ResetEra.